Professional Audio Associates New England's premier independent source for the professional audio/video integrator. Pro Audio has become the preeminent audio/video distributor in New England. From our warehouse and training facility in Woburn, Mass. we provide the fastest possible delivery, either by direct pickup or by UPS service that reaches most of New England within twenty-four hours. Our custom wire and cable business has grown large enough to enable us to buy directly from the primary wire manufacturers, insuring the most competitive prices in the region for our dealers. Pro Audio stocks the most popular wire items in depth, and provides competitive quotes for special items and large volumes. Pro Audio continues to represent some of the most respected and innovative manufacturers, and distributes the products of many of them. Dealers faced with an unfamiliar application or product have learned that Pro Audio is likely to have what they need for both residential and commercial jobs. Most of our dealers find it hard to imagine what their businesses would be like without the large selection and quick service we provide. Our representatives in the field are always available to help. We conduct informative product showings and training sessions several times a year, and dealers receive regular newsletters and specials offers. We maintain toll-free telephone lines for dealers' convenience (800)356-6004. Business with Pro Audio is unlike business with any other distributor. We earnestly hope you will benefit from our experience, convenience, and competitiveness and will make Pro Audio a significant partner with you in your business. Pro Audio is proud to announce our new location in Canton, MA. 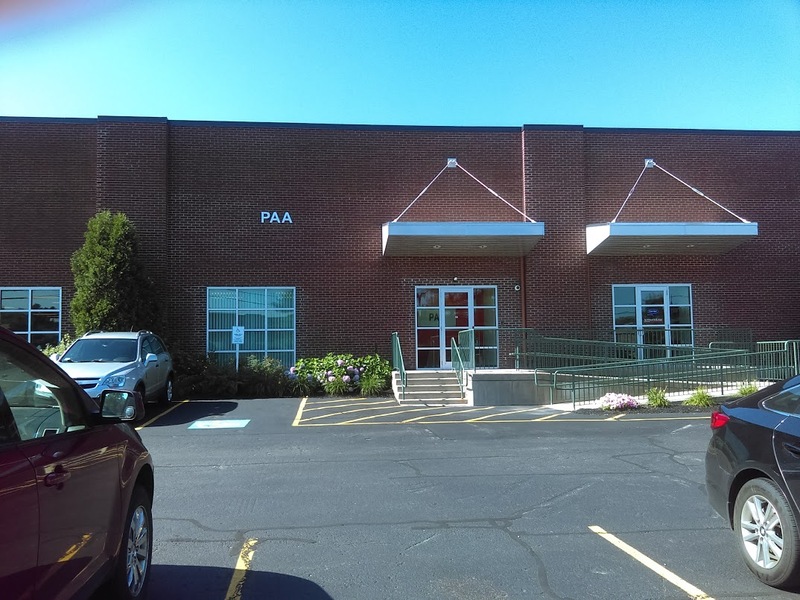 Located at 95 Shawmut Road, our Canton office provides a convenient pick-up location for our customers south of the Mass Pike.